For more information or to schedule an appointment with our ENCINO chiropractor, call (818) 788-2884 today! 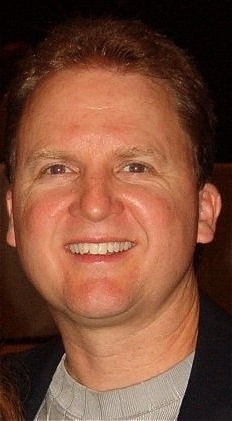 Dr. NICHOLAS HOUSTON is a chiropractor serving ENCINO and the surrounding area. Our chiropractor and the rest of the welcoming team at Purple Cow Chiropractic are committed to providing chiropractic solutions to address your unique needs, whether you are experiencing back pain, neck pain, headaches, or even muscular tightness and tension. You may be searching for pain relief after an accident, experiencing an injury, or if you suffer from a specific condition like chronic back pain or a spinal condition. Even if you're looking to improve your overall health, our chiropractor can help you attain your everyday wellness goals! Visit our testimonials page to find out what our patients are saying about our ENCINO chiropractor and our chiropractic care plans. At your first visit to Purple Cow Chiropractic, Dr. NICHOLAS HOUSTON will explain how chiropractic care works and give you a full evaluation to see if our chiropractic solutions are a good fit to address your needs. If there is a good fit, we can customize a plan of chiropractic care for your condition and health goals. If you have not been to a chiropractor before and want to find out more, please Email Us or call (818) 788-2884 to receive the answers to your questions from our experienced team. We also welcome referrals, so we invite you to share our chiropractic and wellness information with your friends and loved ones. has been a licensed chiropractor since 1985.Dr. 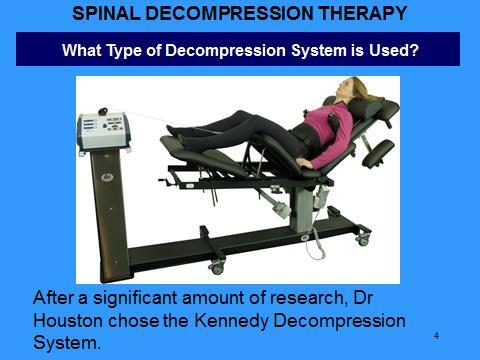 Houston has been freeing people from pain since 1985 in his clinic in Encino, CA. As a Chiropractor with experience, our professionals are committed to promoting the health and well being of his patients.Dr. Houston uses a 'whole person approach' when taking care of his patients. By combining the very best hands-on-technique, state of the art physiotherapy procedures, and providing the newest and best natural vitamins and mineral supplements on the market today, Dr. Houston is able to help you to accelerate and/or maintain your journey to good health.